Which Chinese automaker showed an electric minivan in Detroit? What upcoming SUV will underpin a new "elegant" electric from Lincoln? This is our look back at the Week In Reverse—right here at Green Car Reports—for the week ending January 18, 2019. Last week, the CES show in Las Vegas was something of a disappointment for visitors looking for the latest in electric and self-driving car technology. 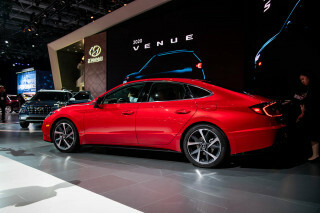 The Detroit auto show, long a staple of big horsepower and heavy iron, provided the jolt for electric car fans that CES lacked, with several new-car introductions. 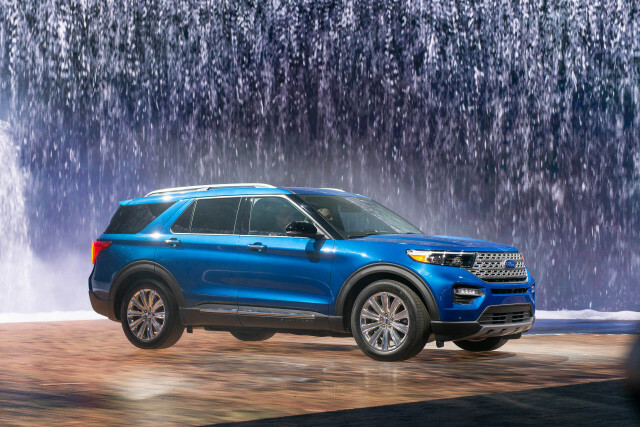 Ford showed a hybrid version of its redesigned, top-selling Explorer for 2020. Following the show, the company revealed that it is working on an all-electric version of its top-selling F-Series pickup. 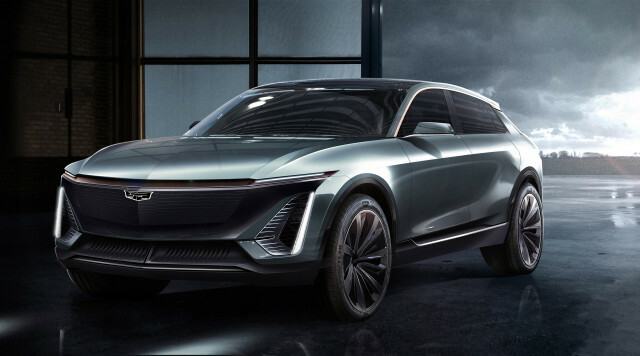 Cadillac gave a glimpse of its upcoming electric SUV for 2022 about which it revealed details in an investor conference last week. 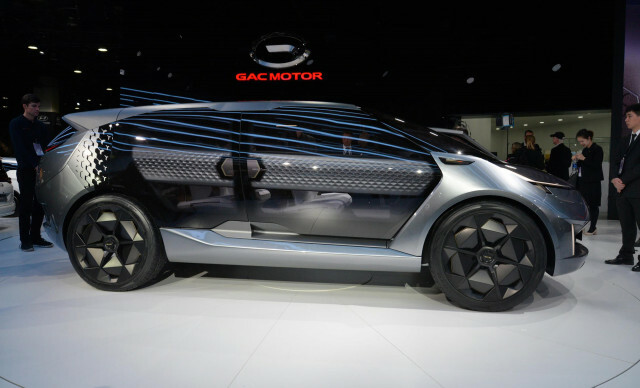 Chinese automaker GAC revealed a new electric minivan concept that it says could be one of the first cars from a Chinese automaker to arrive in the U.S. in 2020. Nissan revealed a new high-riding luxo-sedan concept, the IMs. It shares some details with last year's IMx concept, an electric crossover SUV expected to arrive in production form next year. 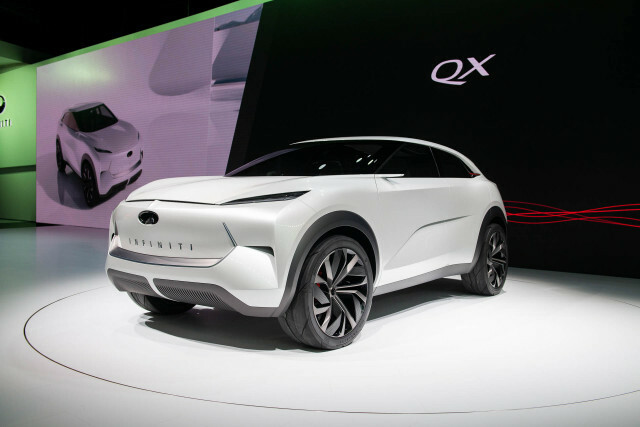 The company's luxury brand, Infiniti, also introduced a new electric concept, the QX Inspiration, that previews a new sporty crossover SUV due to arrive as part of the brand's electric transformation. And Nissan discussed how it might position its new e-Power series hybrid system that's likely to also drive Infinitis in the U.S. 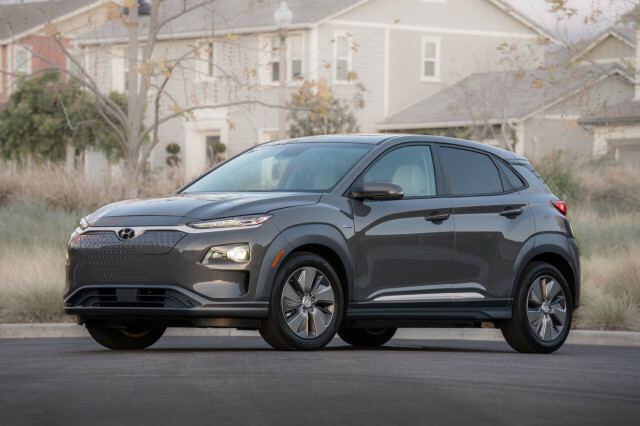 In the North American car, truck, and SUV awards announced at the show the Hyundai Kona, including the Kona Electric, defeated the Jaguar I-Pace for the utility vehicle of the year award. More automakers than usual made news at industry conferences immediately following the show, including Volkswagen, which announced that it will expand its factory in Tennessee to build electric cars for the U.S. and will partner with Ford to build light pickups and vans for overseas markets, in a deal that is expected eventually to encompass shared electric cars. 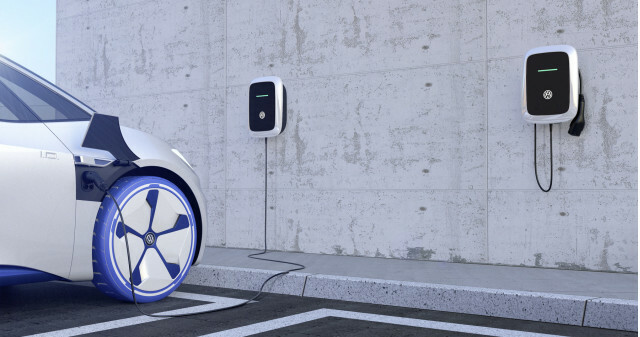 Separately, Volkswagen also announced that it will follow Tesla into the power business, with a new lineup of products and services. The effort is called Elli and it will sell electric-car chargers, manage renewable energy, and more, aimed at electric car customers. Lincoln revealed that it will adapt a version of Ford's upcoming high-performance electric SUV into an "elegant" electric crossover vehicle. Comments from General Motors President Mark Reuss suggested that the company is not planning any new hybrids to replace the Chevrolet Volt when it ends production in April, even though it is one of the best-selling plug-in cars in America. Detroit also wasn't the only place where new cars were revealed this week. 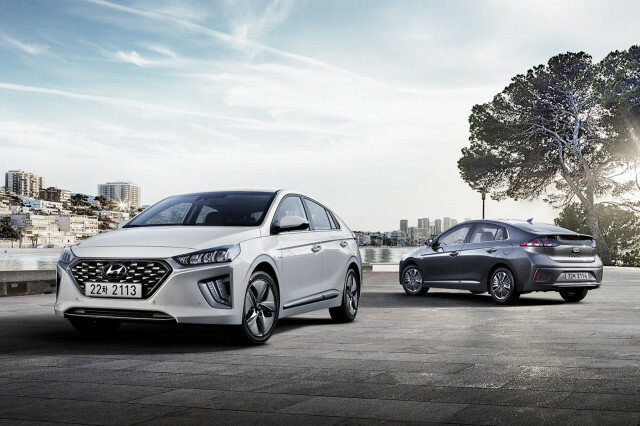 Hyundai showed a refreshed version of its Prius-fighting Ioniq lineup in Europe. 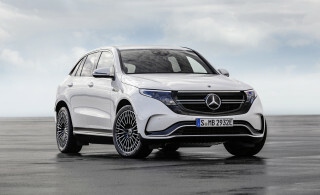 And we brought you a roundup of details about how Audi and Mercedes-Benz have smaller electric SUVs in the works to follow their upcoming mid-size offerings. No week seems complete without news from Tesla, the EPA, or Faraday Future, either. Tesla announced it will lay off 7 percent of its workforce, about 3,200 people, even as it continues to try to build more Model 3s. The company also began selling a new portable charger that will deliver 40 amps at 240-volts. 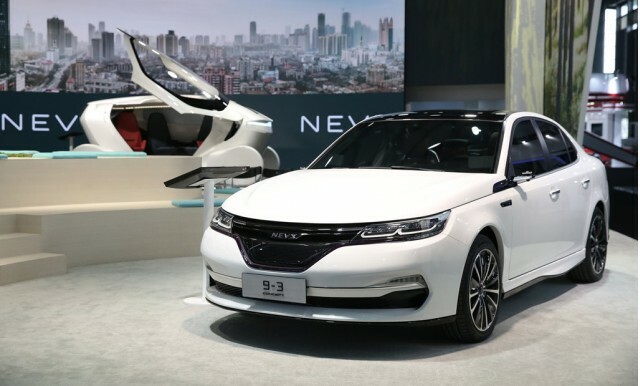 After burying the hatchet with Faraday Future, the startup automaker's lead investor announced that it will invest in the Chinese company building electric conversions of the last Saab 9-3 in China. Finally, as EPA Acting Administrator Andrew Wheeler headed to Capitol Hill in the midst of the government shutdown for confirmation hearings as the agency's permanent head, Colorado poked the bear with its announcement that it plans to join California in requiring automakers to sell electric cars there.